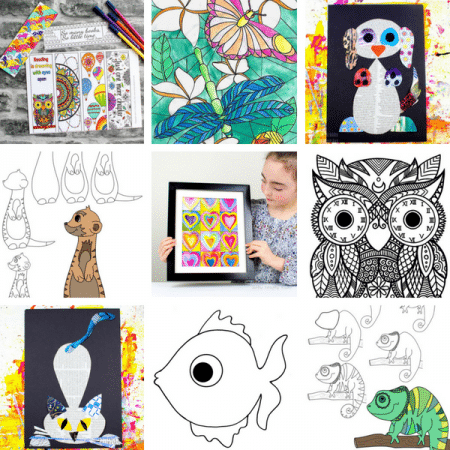 Here in the south west of England, our April showers have extended into May and we’ve had lots of conversations about the rain and why it falls, how does it fall, what creates thunder storms and so on, which has inspired our weather changing cloud craft. 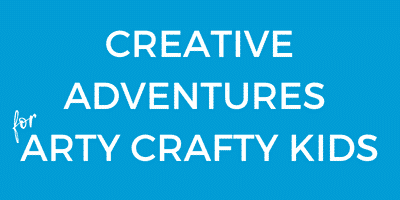 Our cloud is a fun and interactive play and create activity for preschoolers. 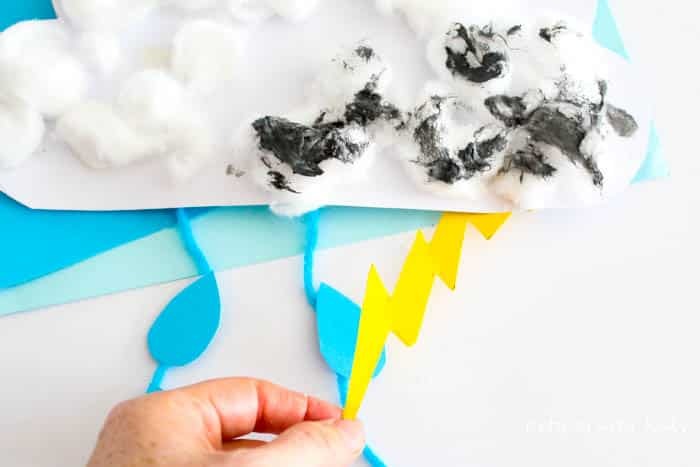 It has proven to be a great way to extend weather observations and engage in weather themed dialogue with the kids, and above all else, it’s a little bit of arty crafty fun for a rainy afternoon. 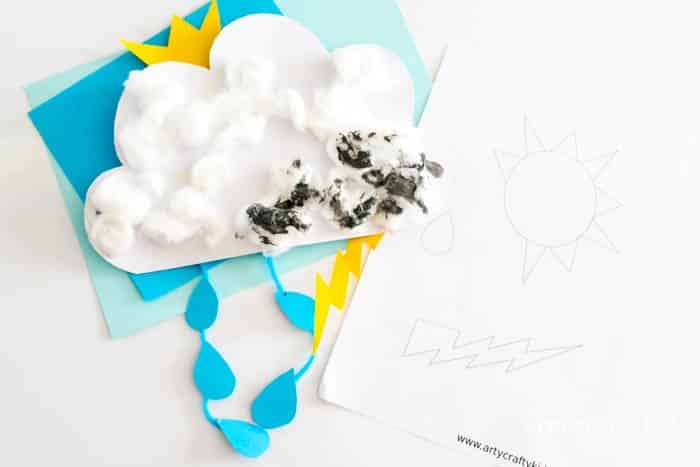 With our free printable, our craft couldn’t be easier and with just a few basic materials the kids will be making rain clouds in no time! 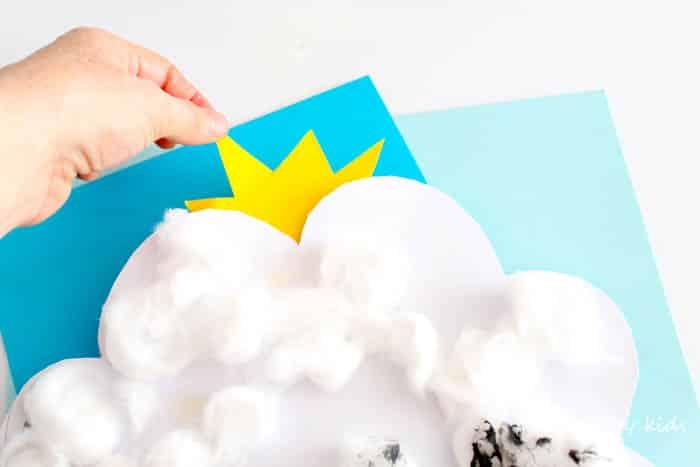 To see our weather changing cloud craft in action, check out our nifty video below and if you LOVE what you see, sign up to a new YouTube channel to keep up to date with our latest video crafts. To begin, cut out a large cloud shape from the white card. 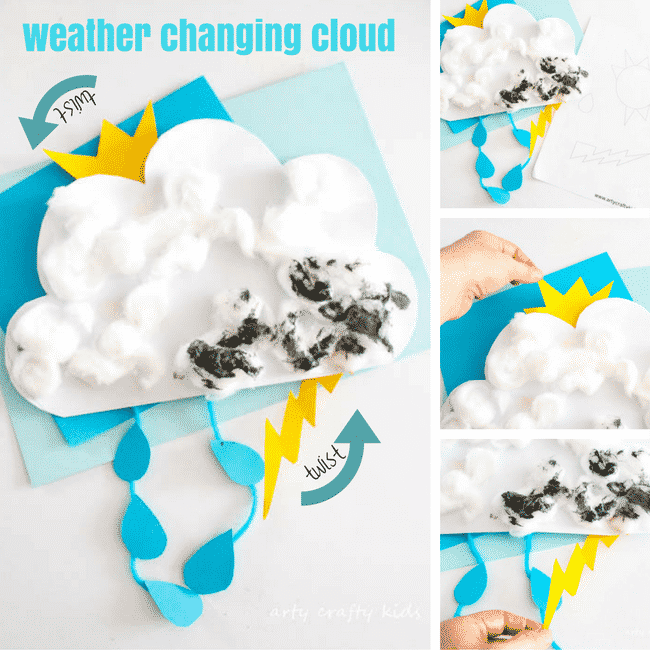 Download Weather Changing Cloud Template. Cut out the individual parts and then draw them around them on the yellow and blue card to create the sun, lightening bolt and raindrops. You will notice that we’ve created a half sun…this wasn’t a mistake! the half sun will allow it to be hidden for when the rain falls and lightening bolts! Create a little ‘rain’ pocket at the back of the cloud using left over card (check out the video to see how) and table to secure. Attach the sun and lightening bolt with split pins, give them a spin and twist and they should move! 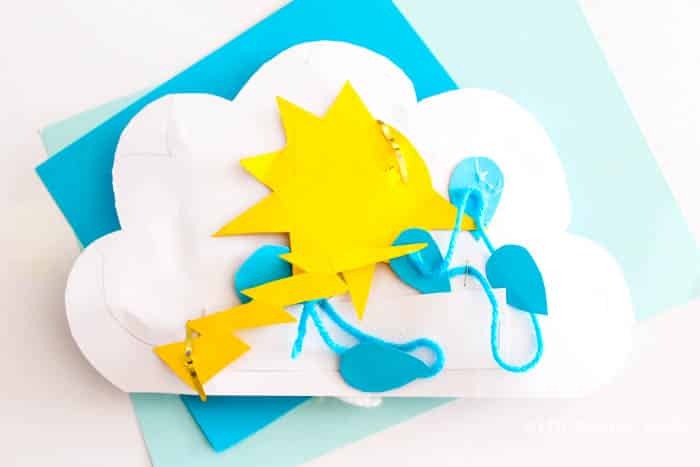 To create the rain, simple glue the rain drops onto a piece of blue yarn and attach to the cloud with staples. Next, conceal the staples and split pins with cotton wool balls. They will add a puffy cloudy texture and then add some grey paint to the area near the lightening bolt and rain. Drop the rain and lightening bolt to create a storm. And then tuck them away for when the sun comes out! I take note for next time, but maybe this is something you could add!